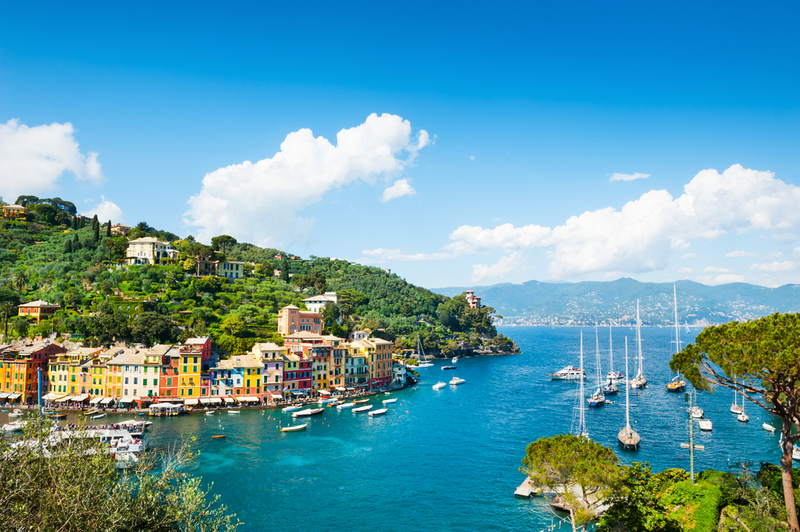 Discover the beauty of the Mediterranean coast, rich culture, ancient architecture and iconic cuisine, while sailing in Italy. 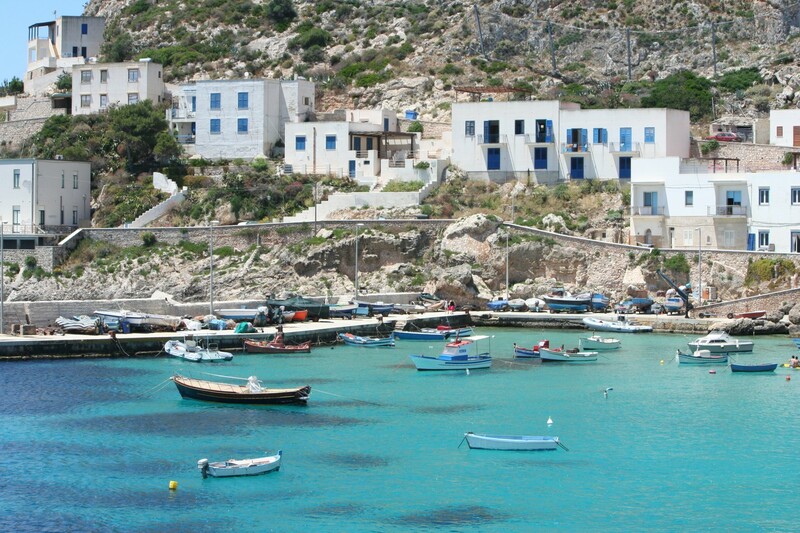 Sicily is the biggest island in the Mediterranean. The centre of the region is Palermo. It is crucial to make a detailed plan when sailing around Sicily because it is quite impossible to visit everything in one week due to its size. 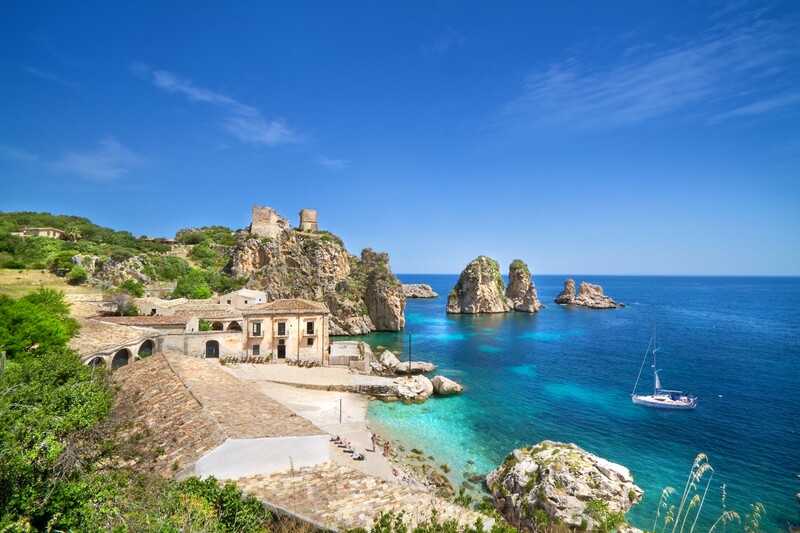 Sicily offers something for everyone – history, beautiful nature and an amazing sailing experience. La Scaletta is a restaurant, a snack and café bar and also a gelateria and pasticceria. The guests enjoy the simple, yet exquisite taste of Mediterranean food. The restaurant was featured in Jamie Oliver’s special “Jamie’s Great Italian Escape”.